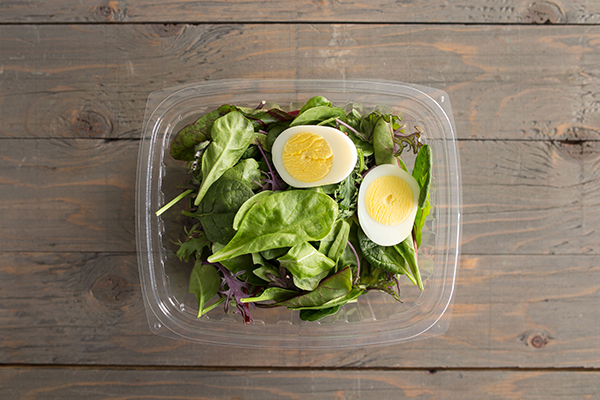 It's time to ditch the foam containers! 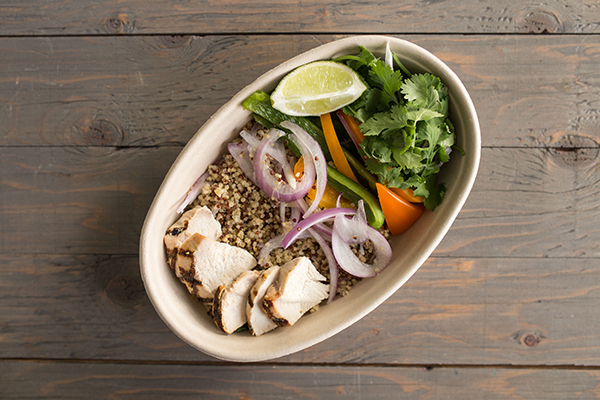 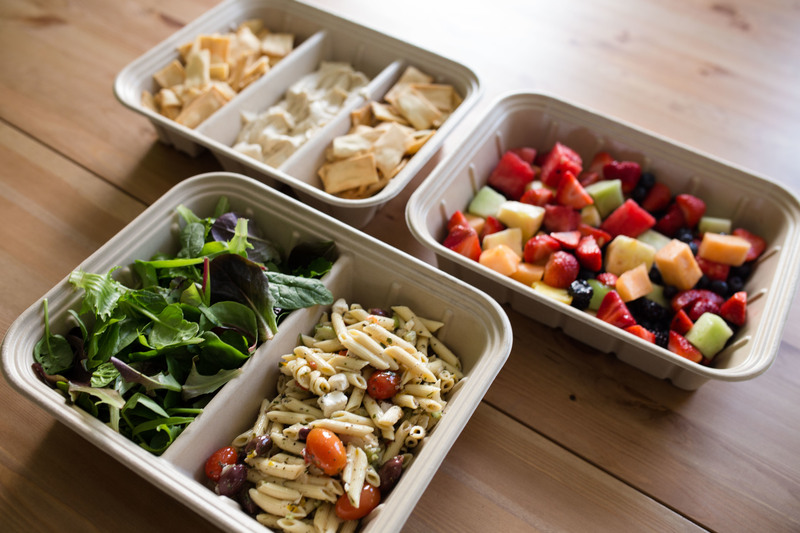 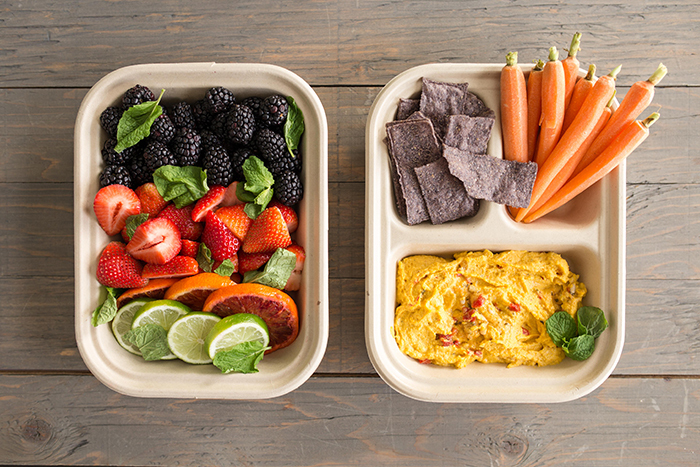 Your healthy, fresh food will look beautiful in our eco-friendly, compostable take out containers and to go boxes. 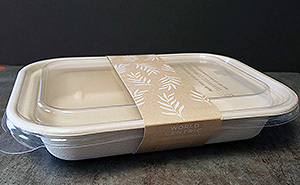 Your customers will appreciate your sustainability efforts. 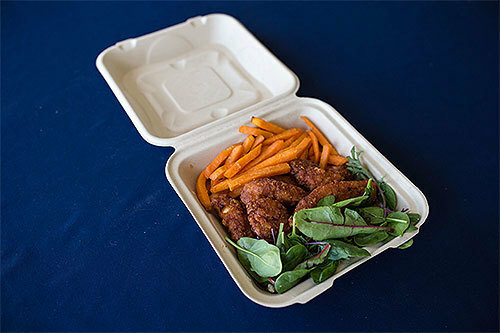 All of our take out containers plant-based and gluten-free, providing a healthier alternative to foam and plastic.